The path to Canadian Premier League (CPL) stardom has become clearer. Following the official unveiling of Valour FC, Winnipeg soccer fans were left in the dark about exactly how their team’s roster will be constructed. Further, many young players in the city could only wonder about how they could pursue their professional dream. In an article published July 18, Steve Milton of the Hamilton Spectator was given interesting new details about the CPL from league commissioner David Clanachan that shed light on these questions. Milton reported the CPL will have a salary cap when the league kicks off. There will be one cap for players — with average salaries expected to fall between $40,000 and $60,000 per year — and a separate ceiling for coaching staff. Details of the coaching staff salary cap have yet to be disclosed. Milton also reported that, following up on the league’s promise to create “hometown heroes,” more than half of the 23-to-25-man rosters will be Canadian talent. There will also be a domestic quota during games, with the league requiring the majority of the 11 players on the field at any time to be Canadian. The most significant of Milton’s reports, however, was how he says the rosters will be built. The “foundational” pool involves Canadian players already in the professional ranks elsewhere in the world. These players will be treated as free-agents, with any of the CPL’s founding clubs able to negotiate with and sign them. The “up-and-coming” pool will contain players currently playing in development leagues in Canada or lower tier European leagues. World Soccer Academy Winnipeg (WSA Winnipeg) is included in this pool, and in previous interviews members of the club have expressed excitement at joining Winnipeg-based Valour FC. “I would completely focus, put everything possible in that team and develop from there and make soccer everything,” WSA Winnipeg forward William Brown told CBC following the announcement of Valour FC. The “home territory” pool will have the most impact in each team’s market. This pool contains all players deemed to be within a franchise’s region, and the teams must submit a list of said players to the league in order to secure exclusive negotiating rights with these players. For Winnipeg’s Valour FC, fans should expect to see Diego Reveco’s name on the team’s list. The 19-year-old spent time training and playing in Chile before moving to Italy in 2016 to pursue his professional dream. He went to the Pro Calcio Soccer School in 2016 and most recently played professionally with SS Racing Fondi Calcio. The fourth pool is focused on Canadian college and university players and will also be interesting to watch. As previously reported, the CPL and U SPORTS have been holding ongoing discussions about a potential draft of U SPORTS players. 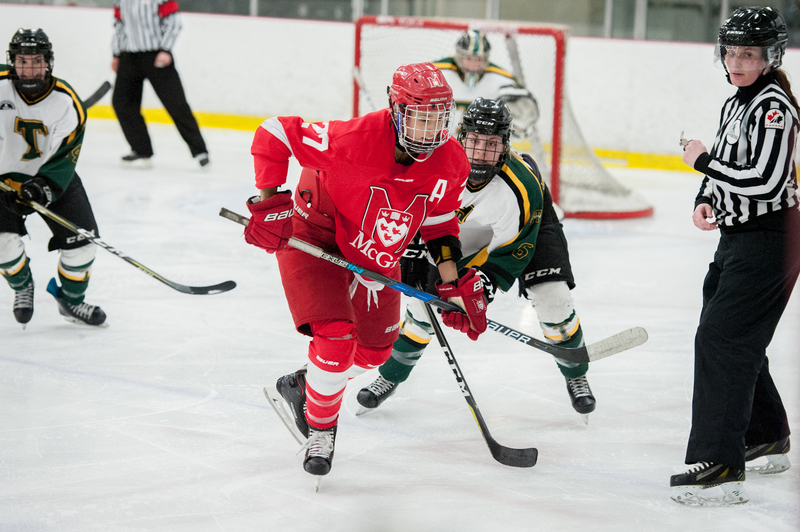 Players from Cape Breton and the University of Montreal are likely to top this list — the two programs are first and second ranked in the nation heading into the upcoming season. The final pool contains all professional players not born in Canada and Canadian players not selected in the previous pools. The U SPORTS draft raises some questions about the future of collegiate athletics moving forward. The most pressing issue will be the rights of drafted players, and whether they can remain with their university program for developmental — and educational — purposes. Currently, the NCAA allows players drafted by a professional team to remain with their collegiate program, until they sign a contract with that professional team. There is only one similar rule in U SPORTS’ regulations concerning the years of eligibility when entering a U SPORTS program. Currently, any player in men’s soccer that participates in regular season or playoff competition in a Canadian or American professional league will lose a year of eligibility and is prohibited from participating in U SPORTS competition for at least one year following their professional play. As the rule currently stands, a player can commit to a CPL club, but will not be able to sign or play with them without forfeiting a year of U SPORTS eligibility. The NCAA goes even further, with players losing eligibility if they play with professionals, participate in practices or tryouts with a professional team, accept any type of payment above their regular expenses, accept benefits from an agent or agree to be represented by an agent. More details on the draft will be revealed as the CPL launch continues to draw near. The CPL and Winnipeg’s Valour FC are slated to kick-off their inaugural season spring 2019.